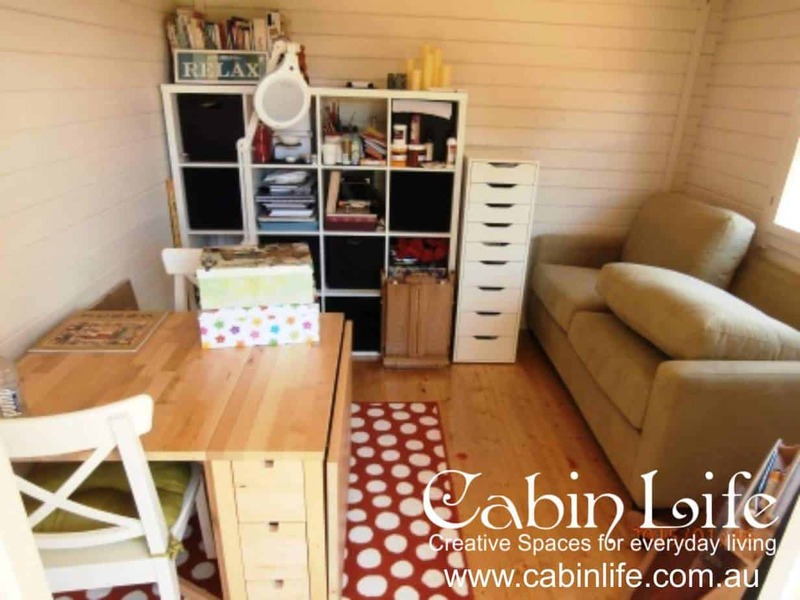 The Garden Retreat is a 3 x 3 metre beach style Cabin which is the perfect size for a Garden Cottage, Home office or a spare bedroom. 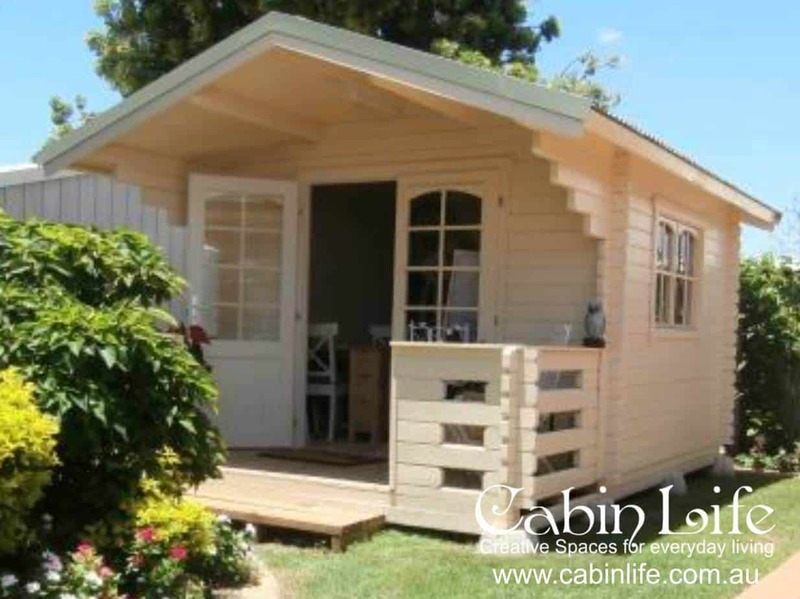 This cabin can have a stylish verandah attached and comes in 44mm thick timber. 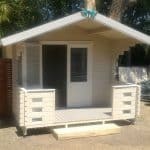 Some of our clients use this cabin kit as a spare room, teenagers retreat, camping hut, mining camo hut, garden shed, losman, massage room or sauna. 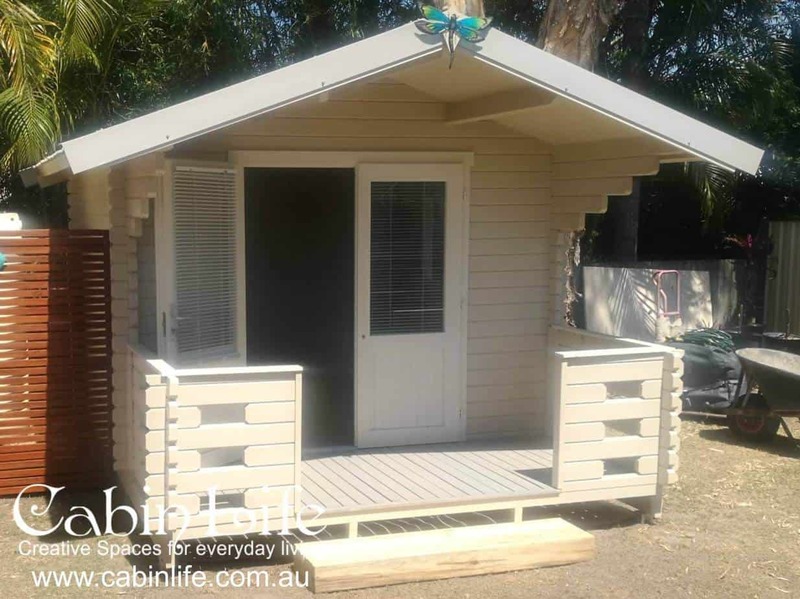 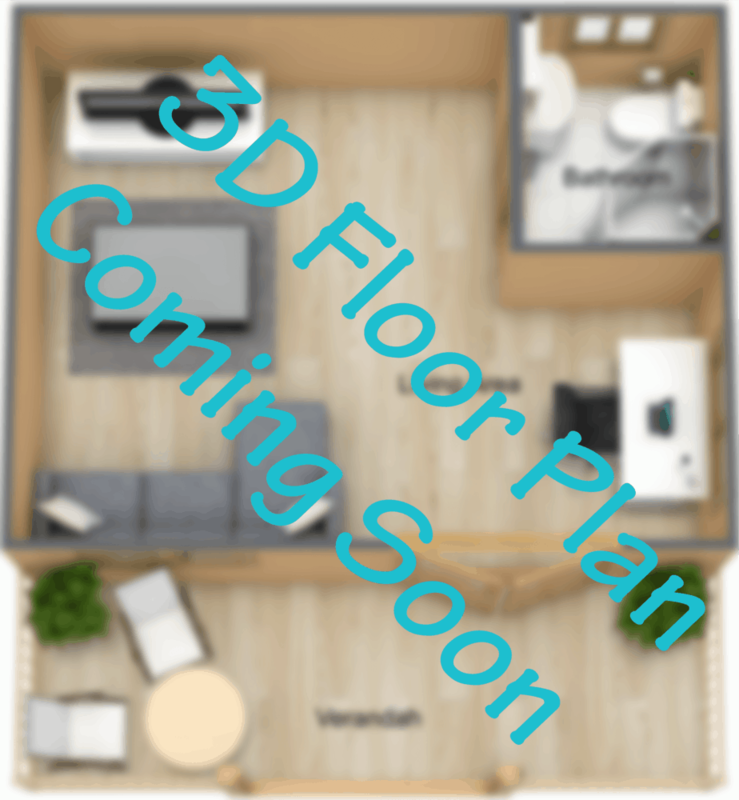 It also comes with a 1.2 metre covered verandah. 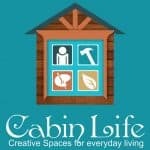 The standard Garden Retreat Kit comes with 1 Double Glazed Timber Windows. 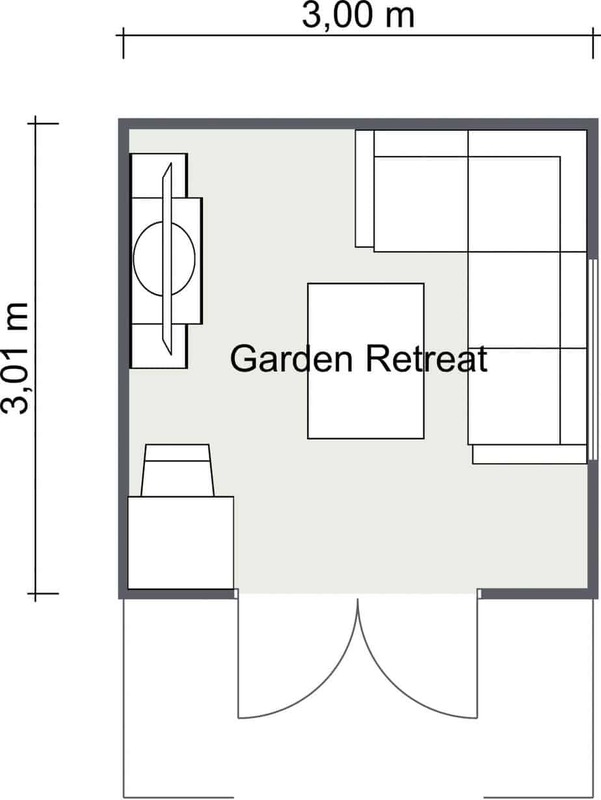 “Double Glazed” Half Glass French Door with handles and locks is included in the standard Garden Retreat package.